After the purchase of a new house, few people change the existing locks, but have you ever stopped to think how many other people may have access to the room, especially if you didn’t change the locks? Since you have no idea and this could be a security risk, the first thing to do when you move into a new house is to re-key the existing locks or change them entirely. 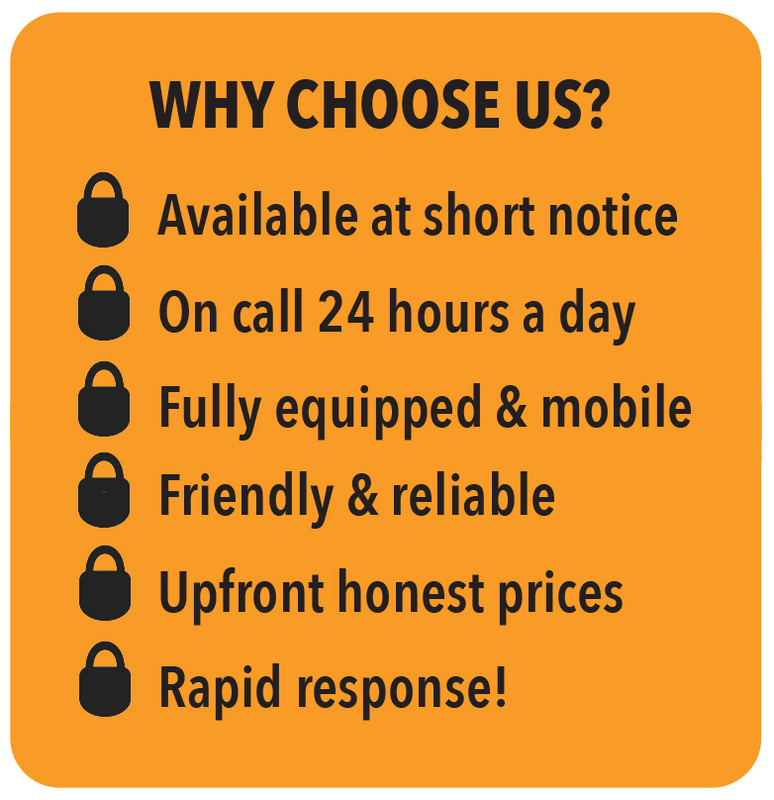 Both options will increase your security with the re-keying option being suitable when you are on a small budget. Another security mistake you can make is to have a deadbolt installed by just anyone who says they can. 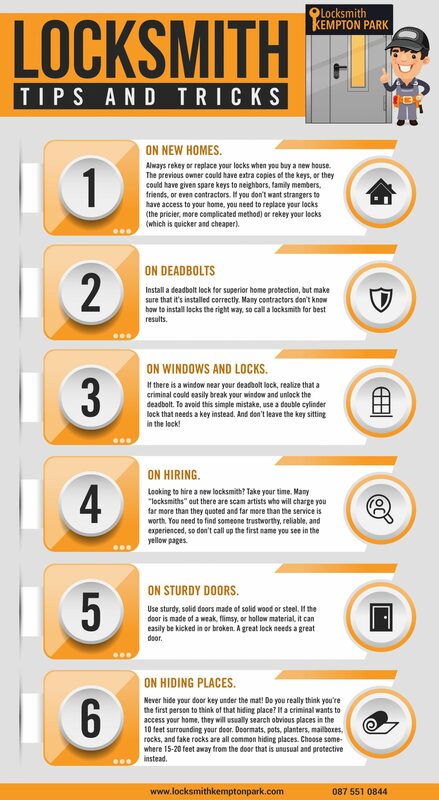 While deadbolts have proven to be effective against break-ins, it is necessary that they are installed correctly. Therefore, you should only hire qualified professionals to do the installation. On the same note, you can’t simply trust any person who claims that they have locksmith skills; run background checks on the companies or locksmiths that you intend to hire. This might seem like too much work, but it will save you money, time and a lot of frustrations in the end. It is also quite common to find doors that are partially made of glass or houses that have windows near the door and these can be easily broken during a break-in. If this is the case in your house, then you will need a double cylinder deadbolt with a key even on the inside. However, a mistake that should be avoided is leaving the key in the lock while inside the house which makes it easy to open the door once the glass is broken. Also, houses made from hollow or light material give intruders an easy way to get into your house, and as a homeowner this puts you at risk. Always invest in steel or on solid wood doors at least on the outer doors of your house or building as these are tough and can’t be damaged easily. Finally, it would not make much sense if you observe the above since if you simply hide the key in obvious areas like in flower pots, under stones and even under mats, anyone could find them. Don’t make it this easy for intruders; if you must hide the door key, look for less obvious places which are at least 10 feet away from the house. On the other hand, instead of having to go to the trouble of hiding the key where anyone may stumble on it by accident, why not make duplicate keys? 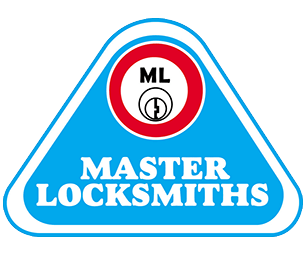 You can get this and more services from our qualified locksmiths based in Kempton Park. We handle all residential, commercial and automotive locksmith services, whether it is changing locks, re-keying, new lock installations, repairs and even security upgrades. 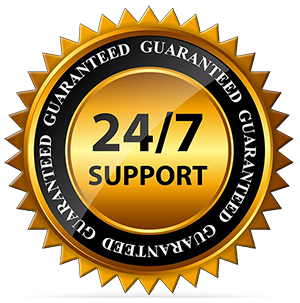 All our locksmiths have the needed skills and experience to provide these services fast, efficiently, and at a fair price with no hidden charges. 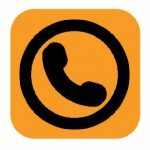 Feel free to visit our website: http://www.locksmithkemptonpark.com/ to get a free quote or just call us on 087 551 0844 and we will be waiting on the other side of the line ready to answer all the questions you have.